But, imagine you owned one of the other brands? 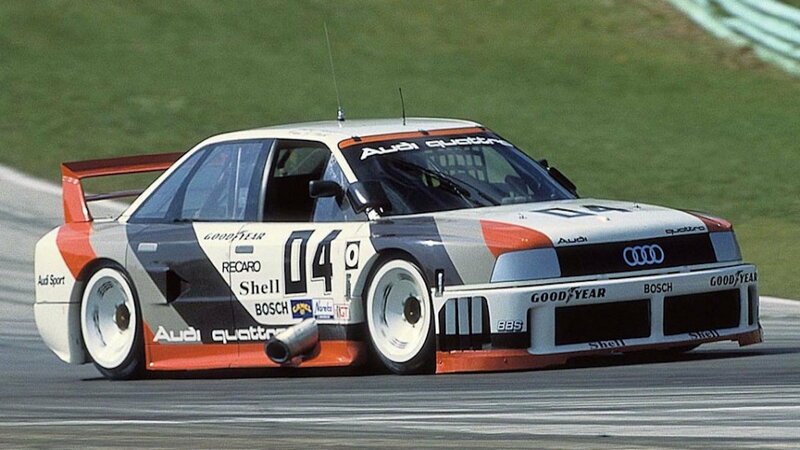 From the days of Rally racing to luxury sports car, Audi is one of the pinnacles in Automotive manufacturing success. Owning an Audi is not only about the thrill of driving such a well crafted yet luxurious machine, it's about the history. Comparatively speaking, an Audi boasts some of the same features as a Mercedes with their own sense of refined luxury, for a slightly lesser cost. >>Join the conversation on the cars you would've bought if you didn't buy a Mercedes-Benz here in MBWorld's forums. The ultimate driving machine; that truly sums it up. But, to be clear, this brand comes with a full line of options for every type of driver. Be it seasoned enthusiast or a soccer mom, there is something for everyone. 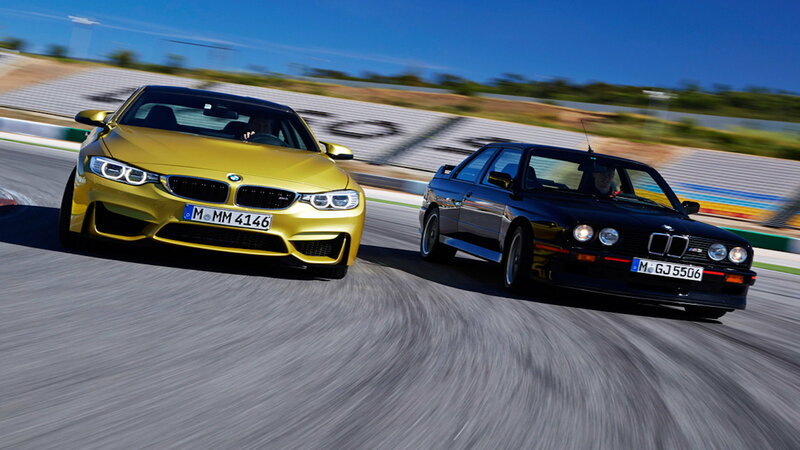 Another way to describe the BMW platform is: "well balanced." It has just the right amount of luxury as it does "sport." It is a beast on the curves while elegantly passing through the streets. This brand typically sells competitively against Mercedes and practically any other car manufacturer today. With a long history of automotive excellence, this is truly a perfect buy. The underdog. What was once always regarded as your Dad's slow old boxy grocery getter has taken a true leap through automotive history and placed itself firmly in the competition with some of the best vehicles around. 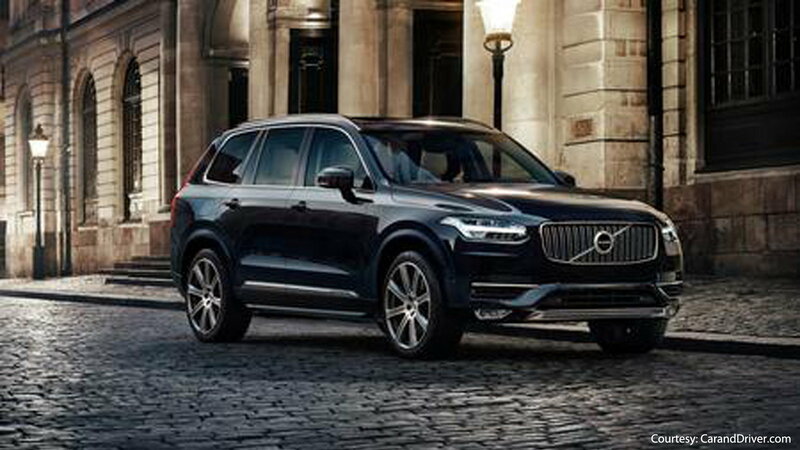 Today, the Volvo XC90 has taken SUV of the year award from MotorTrend. For the seasoned enthusiasts, the Volvo C30 is a force to be reckoned with. These vehicles' prices are competitively right between Audi and BMW, making it a real bargain for the all around packages you get combining the best in luxury and sport, with a touch of class. Japanese car manufacturers are well known for the everlasting longevity of their vehicles. It's not uncommon to find a Japanese car with well over 200,000 miles running like a top. That's not to say that all Japanese cars are cheaply made and don't bear any quality. 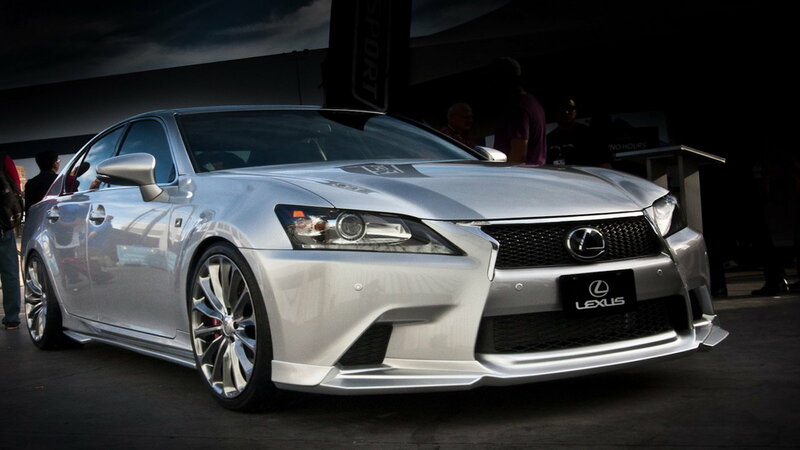 This is especially true when it comes to Lexus; the luxury counterpart of Toyota. These vehicles are priced competitively against BMWs and Audis but offer equal performance, luxury and value all in one. This vehicle manufacturer has always bore the name of quality. It is often thought of as the luxury counterpart to Nissan. All of their vehicles are top notch vehicles decked in luxury, features and performance. Let's not forget that supreme mileage and long lasting history of fuel efficiency. These vehicles are priced very similar to Mercedes, BMW and Audi. This brand also has a couple of vehicles that are future classics, such as the M45. 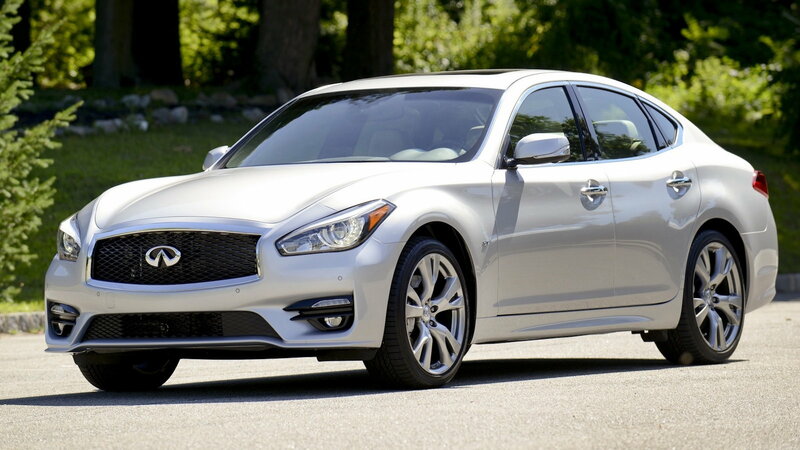 If you're a seasoned enthusiast, or just enjoy a well crafted, efficient and moderately priced luxury sport sedan, Infiniti likely has the vehicle you seek. For information on maintenance and repairs on your C-Class or E-Class, head over to our How-To section here in MBWorld.org!